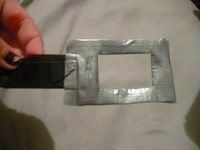 Duct tape does fix everything. Including keeping your pants off the ground! 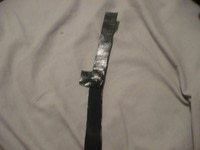 https://www.cutoutandkeep.net/projects/duct-tape-belt-2 • Posted by Sarah D.
So my mom was telling me at the camp she went to the girls made a bunch of different stuff out of duct tape so I thought of making a Duct tape belt. I am not sure on the time, since I get off task very easy. So it might be more or less. 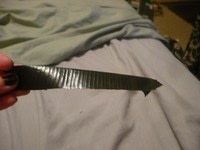 Black= Belt Sliver= Belt Buckle. If you try this please tell me how it worked for you and what you did! Take a picture for me! First Step is to pick out the two duct tape color you want to use. For me it's Black and Sliver.Black for the belt and Sliver for the buckle. 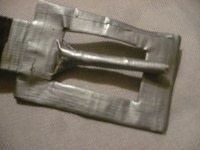 So what you do is take some of the duct tape and pull it out the fold it over it self.Try to make it even as possible. It okay if it's not. AS you can see I'm not all that good. So if it's not even all you do is trim down the sides a little. Have just the black showing. 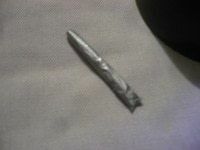 After Tirming it up take the piece you have and fold it in half. Hotdog ways. Keep folding back in till you have a visible line you can cut along. 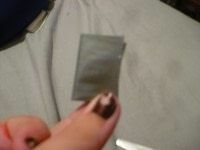 Cut it in half so that you have two long pieces. 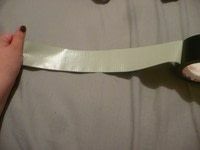 Layer one end piece over the other and tape them together with a small piece of the tape. Keep doing Steps 1-5. till you have enough to fit around you and tape them together in the same manor as 5 steps. Have a little extra at the end. OPTIONAL:(BUT RECOMMEND)before moving on I would suggest to wrap the belt with more duct tape. 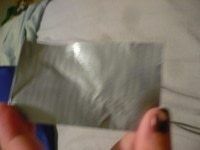 Just pull out some duct tape. 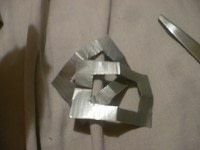 Cut it and put part of the belt on it and fold over. Keep doing this in till you reach the end of the belt. 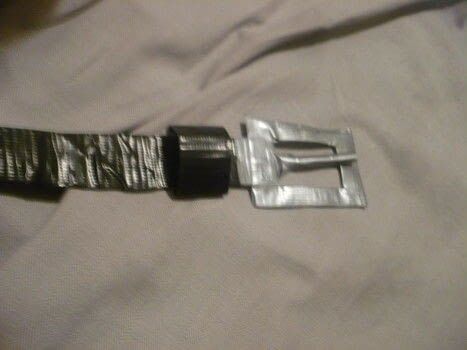 This helps make the belt a little more sturdy. Next is to make he Buckle! Now this is a little tricky but not to bad. 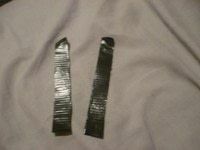 You want to do the same with what you did with the black tape in step 1 but a bit smaller. Make it the size you want. Now fold it in Half. and the Half again so that it is in fourths. 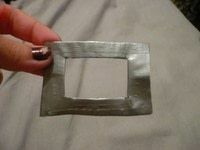 Cut into it and make a little square. Repeat 8 and 9 again so that you have two belt buckles. 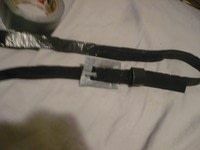 Tape the inside and outsides of the buckles expect on one of the smaller sides. 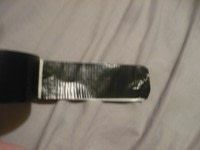 Stick one end of the belt into the opening and tape it up. 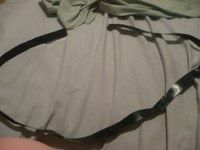 Cut of the side pieces that don't cover the belt. 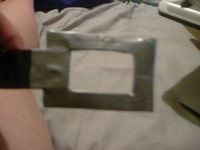 Tape the needle onto the buckle. You the put holes into the belt so the needle can slip through. After that you can add other things to make the be yours!